IN MY SKIN -- released 3/31/19 -- is the Experience Rock Epic that we all deserve. The journey towards mental wellness is never straightforward. This song is all about what it is like to live “in our skin”. Having a hard time lately? Not sure why you’re here? Please, from us to you, reach out to a professional (and text your friends, they love you!). 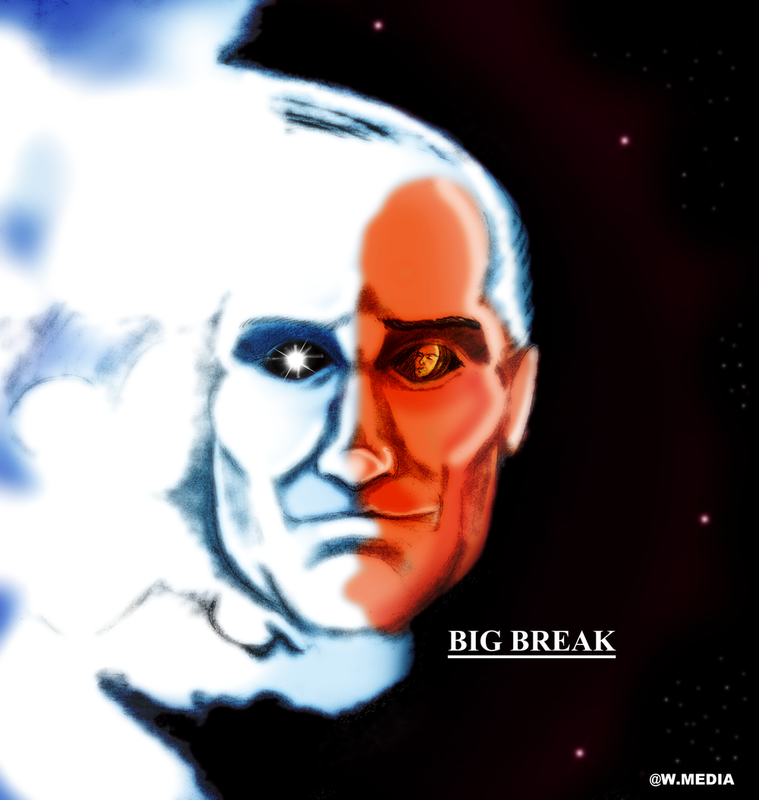 BIG BREAK -- released 7/21/18 -- is the third single from our full-length album Diverted Eyes! Inspired by our comradery, we hope that it helps inspire you to reach your goals! Huge thanks to our friend Joey (@w.media) for putting together this awesome art!! 1999 is the second single to be released from our upcoming album Diverted Eyes! The first single from our album Diverted Eyes! The first single by Fat Stallion to be digitally released! Find it on all major digital platforms. Re-recorded, re-mixed and ready for action! Better Done is available on all major digital platforms. of our independently produced single, "Better Done".